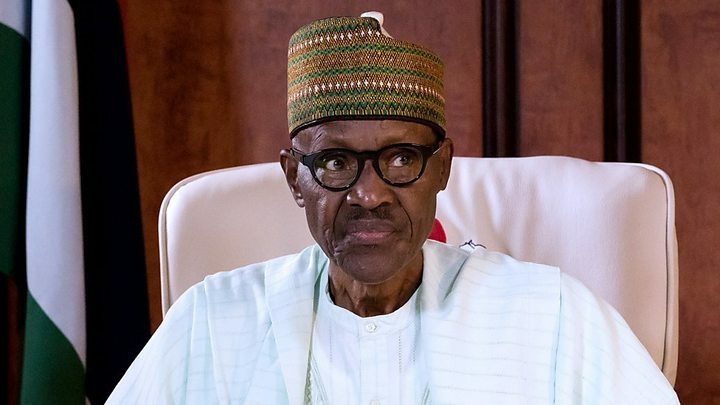 ABUJA, Nigeria – President Muhammadu Buhari has warned of grave consequences for those who steal ballot boxes or attempt to disrupt rescheduled Nigeria elections, reports Al Jazeera. “The last time we checked, the death penalty wasn’t a sanction in the 2010 Electoral Act. So threatening people with death could be considered an incitement to electoral violence, which is an offence under the act,” PDP spokesman Phrank Shuaibu said.